SEO strategies for franchise businesses vary quite a bit depending on the nature of the franchiser-franchisee relationship and the nature of the corporate website. Before diving into a campaign, a franchise SEO company must do thorough research at the corporate and franchisee level to understand the opportunities and limitations of your exact situation. These are important issues to sort through. If the corporate website dedicates location-specific pages to each franchisee, these pages stand a chance of achieving good organic search visibility if the content is unique. Since Google and other search engines tend to devalue or ignore duplicate content, it may be necessary to create new, unique content for each location. In addition to uniqueness, other elements important to search engine crawlers and human site visitors include appropriate word count, clear style, and informative and engaging content. A franchise SEO agency must be proficient in creating and editing SEO content to fill the needs of a corporate franchise or individual franchisees. Is a Local Website Possible? Mobile-friendly. Mobile search is exploding in volume, especially for searches with local intent. No locally operating franchise can afford to deliver a poor website experience to mobile visitors. NAP. Your location’s name, (physical) address and phone number should appear prominently on each page of your website — this information is referred to as “NAP” in the industry. Besides improving SEO, having this information also improves conversion rates. Citations and backlinks. When your local business is mentioned (citation) or your website is linked to (backlinks), you create data that Google crawlers take note of and are impressed by. The more of these your site has, as long as they are relevant and authoritative, the higher your local website will rank organically. 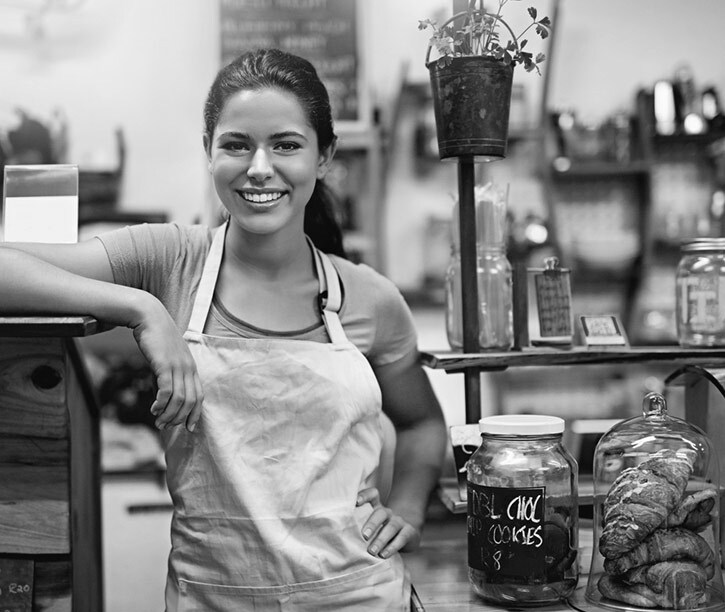 Setting up a Google My Business (GMB) page for each franchise location is an excellent step, provided the local franchise has its own website, or the corporate website dedicates a page corresponding to the franchisee’s physical location. Since GMB is a Google property, having a well-optimized GMB page carries a lot of weight. An experienced franchise SEO agency will know exactly how to execute this work. Encouraging customer reviews on legitimate review sites and/or the franchise website strengthen SEO considerably, but must be cultivated with care. Google, Yelp and most review sites have very strict rules about soliciting reviews, so be careful — or better yet, rely on a professional franchise SEO firm to guide the effort in a way that conforms to industry best practices. If you would like to learn more about our franchise SEO services, call us now at 855-883-0011 — or request a quote online.